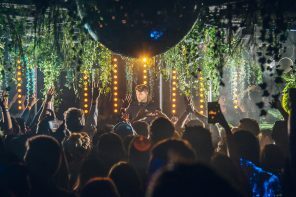 Here’s 4 Sets to Get You in the Mood for Lee Burridge & Bedouin at Maison this Easter Long Weekend! 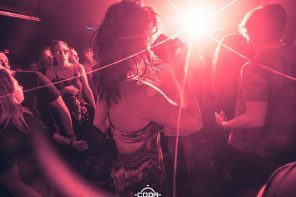 The BPM Festival presents deep house guru Lee Burridge, returning to Toronto and not a moment too soon. 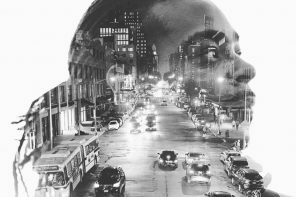 Together, with Brooklyn-based duo Bedouin, the ADID crew will be taking over Maison Mercer on March 29 for an evening of deep, sensual beats. With many of us enjoying the Friday off work, it’s the perfect way to kick off your long weekend in the city. In honour of their arrival, we’ve put together a playlist with our top four Lee Burridge sets from over the years to get you in the mood. Taking it way back, we’ve chosen his set from Lightning in a Bottle 2010 as our most treasured. 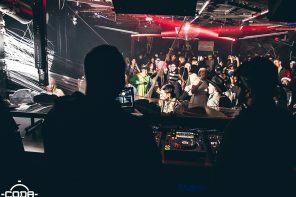 This moment marked a major milestone for Burridge, as he announced “I decided to play really differently for this set.” This set was the pre-curser for the release of his All Day I Dream event series and record label. Now many years later, the concept has flourished into one of the most beloved gatherings to take place all around the world. Next, we travel to the depths of the Black Rock Desert in Nevada to Burning Man 2013. The annual festival, in which a temporary city is erect amidst a vast barren land is full of artist self-expression, created in celebration for the pleasure of all participants. It was here that Burridge performed one of his illustrious sunrise sets, floating from the darkness and into the light. Even with a set that is 4:59:13 in length, Lee Burridge still leaves us wanting more. As the ADID brand takes off, we are now transported to All Day I Dream BPM 2015 in Playa Del Carmen, Mexico. 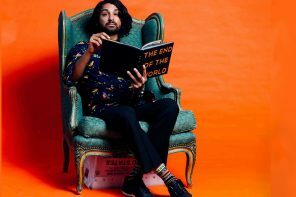 We hold this particular set dear to our hearts as Burridge goes B2B with fellow dreamer Matthew Dekay, laying down some romantic, melancholic and emotional house music. If you’re looking to swirl in the sunshine, check out the BPM Festival: Portugal, happening September, 2018. Last but not least, is the Lee Burridge Essential Mix 2017 on Pete Tong’s BBC Radio 1. Another major achievement, many years later, is the glory of releasing an Essential Mix. This set was curated with a sunrise set on the Robot Heart bus in mind at Burning Man 2015. 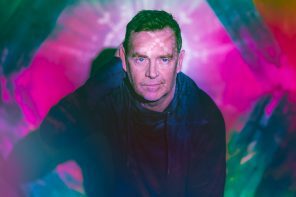 It’s no secret that Burridge isn’t one to plan mixes out, however for this special one he played the actual set at BM at nearly the same time as the mix was broadcast on Radio one. Both created with a similar flow, this set allows listeners to partake as though they are standing in the presence of the man himself. 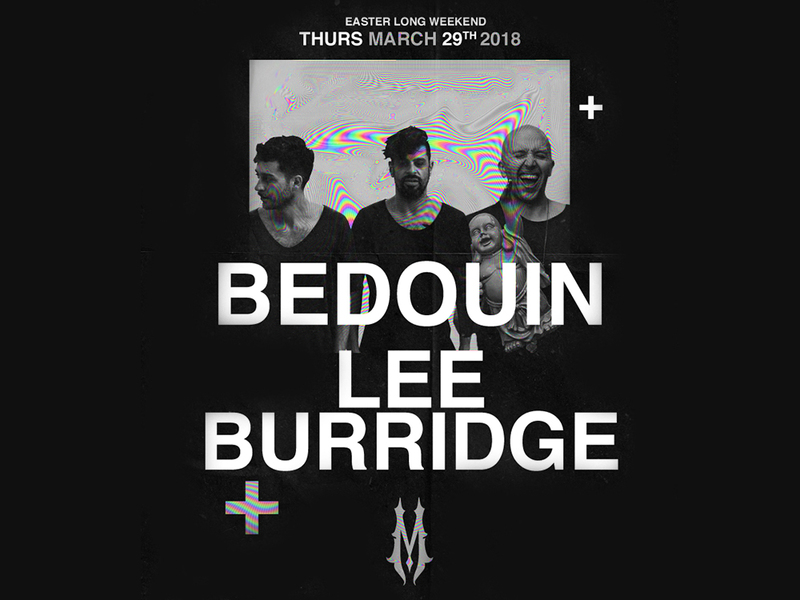 Tickets to see Lee Burridge and Bedouin at Maison Mercer on March 29, 2018 can be purchased here.